In a somewhat controversial move, last week Serbia put up a monument in Belgrade commemorating Gavrilo Pricip. Who is Gavrilo Pricip and why would a monument to a Serbian hero be controversial? Well, Gavrilo Princip happens to be the man who started World War I by assassinating Archduke Franz Ferdinand, heir to the Austro-Hungarian Empire, and so was indirectly responsible for all the horrors of the twentieth century. Here is the story I read from the Associated Press. Serbia on Sunday unveiled a monument to Gavrilo Princip, whose assassination of the Austro-Hungarian crown prince in Sarajevo helped ignite World War I and still provokes controversy in the ethnically-divided Balkans. Hundreds of citizens attended the ceremony in central Belgrade held on the anniversary of the 1914 assassination which is also the Serbian national holiday of St. Vitus Day. President Tomislav Nikolic described Princip — who is viewed as a terrorist by many outside Serbia — as a freedom fighter and hero. 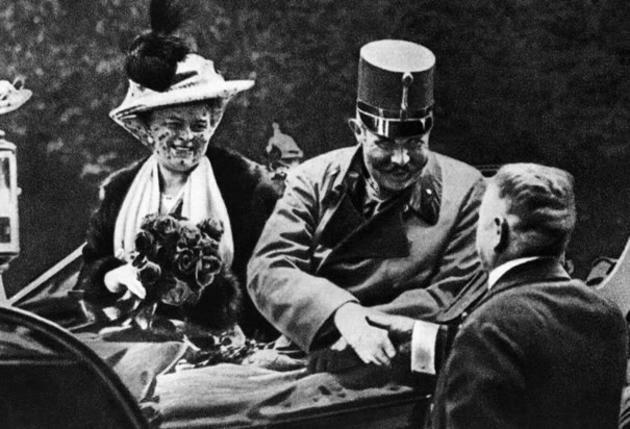 Austria accused Serbia of masterminding the assassination of Archduke Franz Ferdinand in Sarajevo on June 28, 1914. Backed by Germany, Austria attacked Serbia, whose allies, Russia and France, were quickly drawn into the conflict. Britain, with its sprawling Commonwealth empire, and the United States also joined the fighting. Princip’s legacy is also viewed differently by different nations in the Balkans, which remains a smoldering patchwork of ethnic and religious rivalries two decades after the end of the conflict in the 1990s that followed the breakup of the former Yugoslavia. In Bosnia, Serbs regard Princip as a hero, while the country’s Muslims and Croats widely regard him as a killer and a Serbian nationalist whose goal was Bosnia’s occupation by Serbia. A century ago, Muslim Bosnians and Catholic Croats preferred to stay in the big Austrian empire that had brought progress, law and order. World War I claimed some 14 million lives — 5 million civilians and 9 million soldiers, sailors and airmen — and left another 7 million troops permanently disabled. 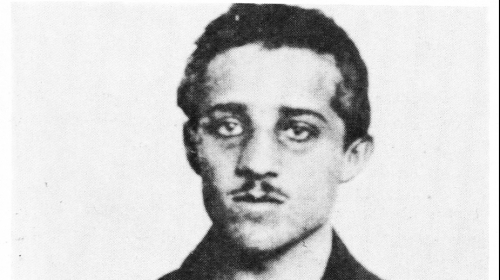 Princip, who was only 19, was immediately arrested and died in captivity months before the war ended. If I had a time machine, I wouldn’t go back in time to kill Hitler or Stalin, or any other of the mass murderers who so afflicted the world in the past century. I would stop the man who set the stage that allowed such men to gain power in the first place. I would either take Princip’s gun away or jump in front of him and take the bullet he aimed at Franz Ferdinand. 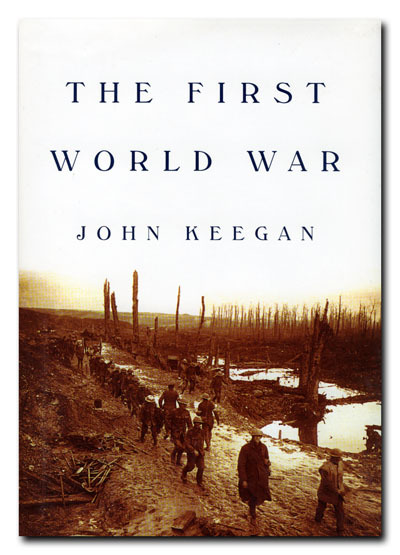 Just think how different, and better, the world would be if World War I had been averted. The Communists could never have seized power in Russia if the Czar’s government hadn’t been fatally weakened and discredited by years of defeat in war. Russia was changing very rapidly in the years before 1914. Its economy was growing and it was becoming industrialized. It is likely that the Russian living in 1913 had a higher standard of living and was freer than any of his ancestors. The Czar was still an autocrat, but Russia had begun an evolution towards some sort of constitutional monarchy. If this process had not been interrupted by war and revolution, Russia would be a free and prosperous land today. Lenin would have died in exile and Stalin would have remained a petty criminal. Without the defeat in World War I and the Versailles treaty, the Nazi Party would never have been formed and Kaiser Wilhelm would have remained in power. The German government was somewhat democratic with a Reichtstag elected by universal male suffrage, but there was little patience for radical parties which sought to overthrow the government. Hitler would have lived out his life as an itinerant artist in Munich. It is commonly believed that the Austro-Hungarian Empire, with its large population of national minorities was on the verge of breaking up even before the war. It is possible that over the twentieth century such nationalist movements would have grown stronger until Austria-Hungary was obliged to grant independence to groups like the Czechs, the Slovaks, Croatians,and others. Then again, it is also possible that the Austro-Hungarian monarchy might have made concessions towards autonomy for various regions, perhaps causing the Empire to develop into a sort of Central European Federation. That was, in fact, what Franz Ferdinand was planning to do when he became Emperor. If Gavrilo Princip wanted to free his people, he might have been better off staying home that day. He also should have stayed home that day. Without World War I, France and Britain would not have seen whole generation of young men decimated in battle. Their finances would not have been stretched to the breaking point by the cost of that war and they might have been able to maintain their colonial empires for a longer time. This may not seem to be a good thing, but the colonial powers really abandoned their colonies too quickly and without as much preparation for independence as there might have been, not to mention infecting the newly independent nations with the European disease of socialism, which might not have been so virulent without the war. Speaking of colonial powers, the Ottoman Empire would also have lasted longer. While the Ottomans were hardly models of liberal government, they did manage to keep the Middle East at peace. This means no Israel, but then there would not have been a Holocaust in Europe. Maybe the Zionists would have managed to gain autonomous status within the Ottoman Empire. I am sure that not everything would have been better. Technology would not have advanced so rapidly without the stimulation of war. Democracy would have been slower to take hold, though there would have been no totalitarianism. The scientific racism held by most educated Europeans and Americans would not have been discredited by the atrocities committed in the name of the master race. And, it is likely that war would have occurred even if Gavrilo Princip had missed. Perhaps the war would have started in 1964 with atomic bombs. There is no way of knowing what would have happened. Considering that World War I resulted in the deaths of untold millions both in the course of the war and the the war that followed as well as the murder of millions in the Holocaust and in the Soviet Union, I hardly think that Gavrilo Princip was a hero. He did not intend to set off the war that destroyed Europe, but he bears much of the responsibility for that war. I don’t think he deserves a statue in his honor. Claude Choules, the last surviving World War I veteran died. I wouldn’t have thought that there were any World War I veterans left alive. It hasn’t been a century yet, but it seems like ancient history, almost another age. 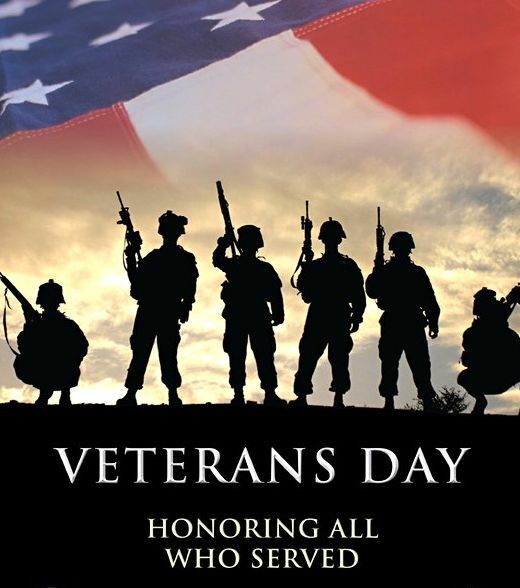 I wonder how many World War II vets are still alive. They must be starting to get rare too.